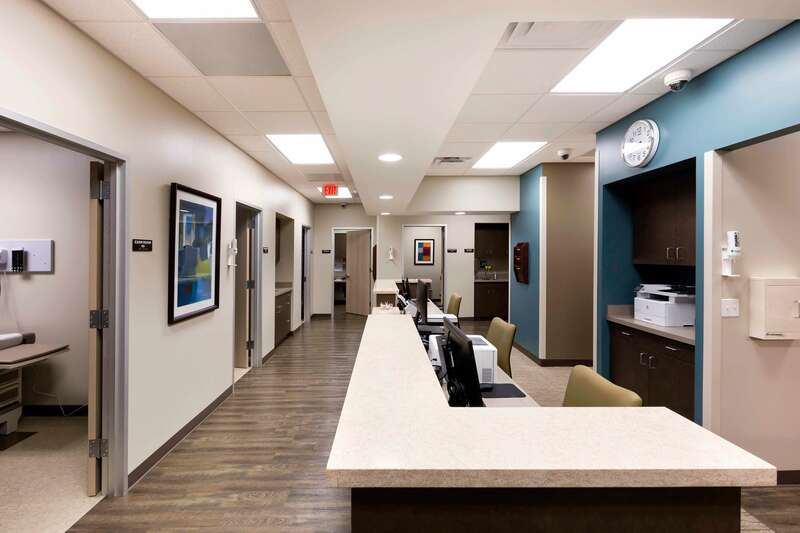 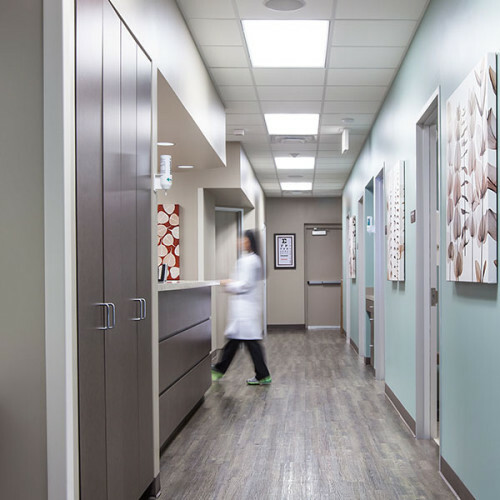 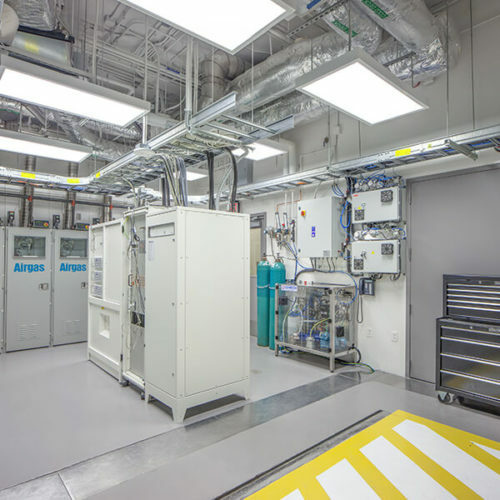 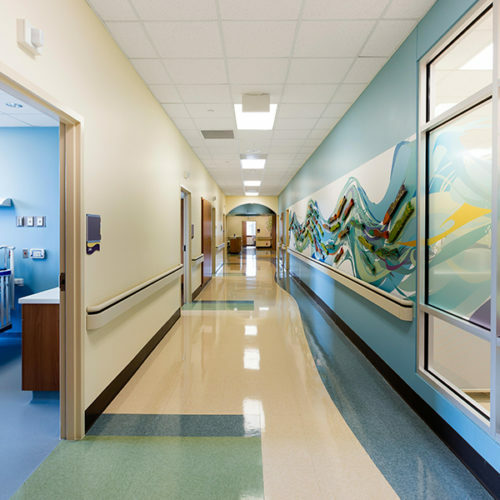 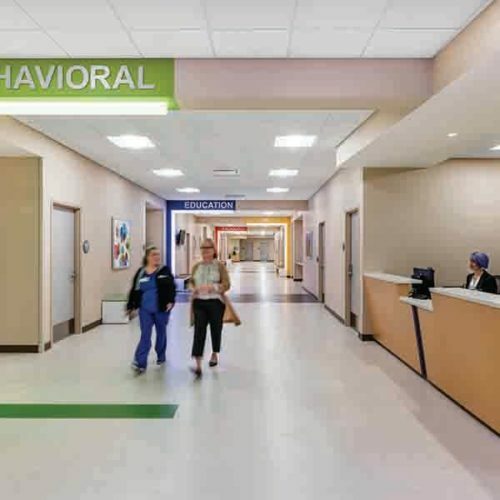 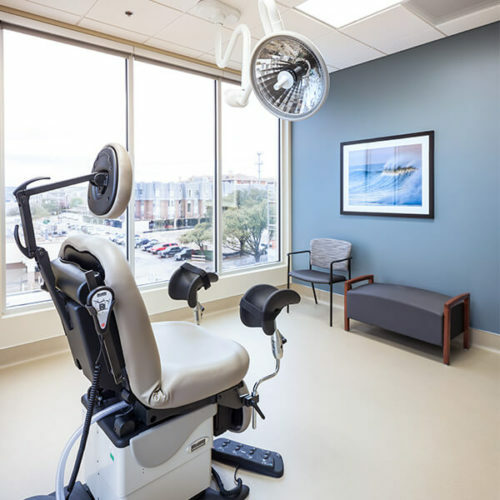 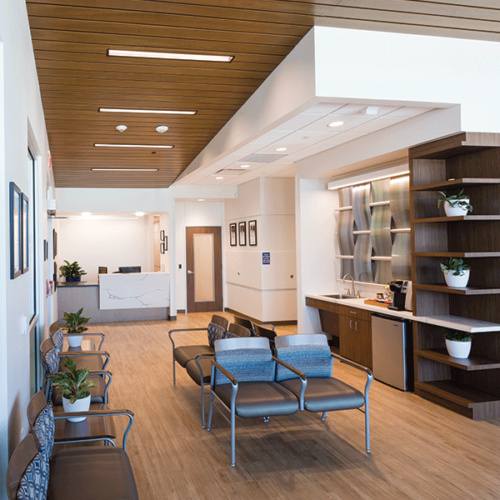 Throughout this project, the Corgan design team paid exceptional attention the special needs of patients experiencing cancer symptoms, from thoughtful planning and programming, soft lighting and a calming color palette to cleanable materials and prevention of dust throughout the unit. 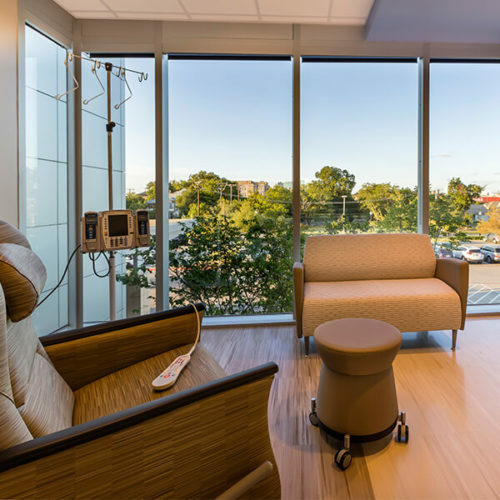 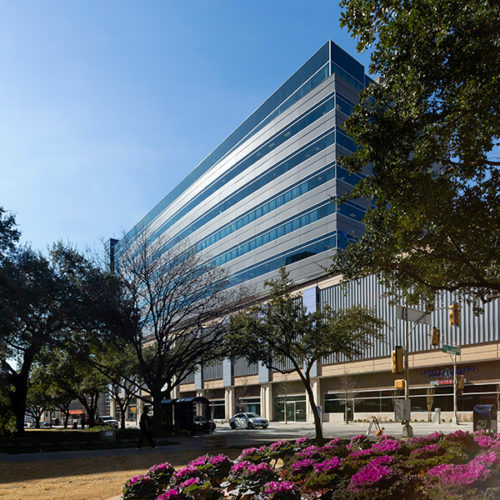 For patients and families that may spend weeks there, the new BMT Unit provides a comfortable healing environment with opportunities for outreach, such as the Cancer Resource Center, family waiting spaces and work areas that empower patients to deal with the challenges of cancer. 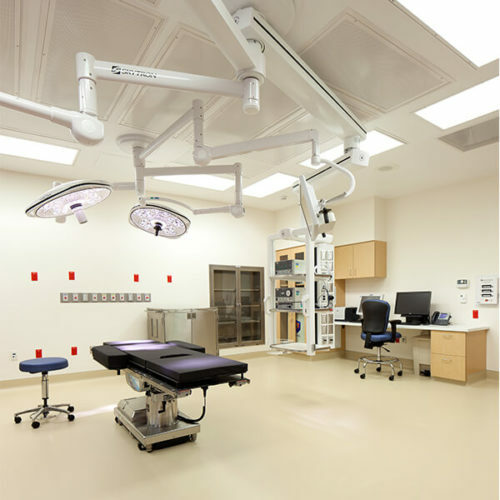 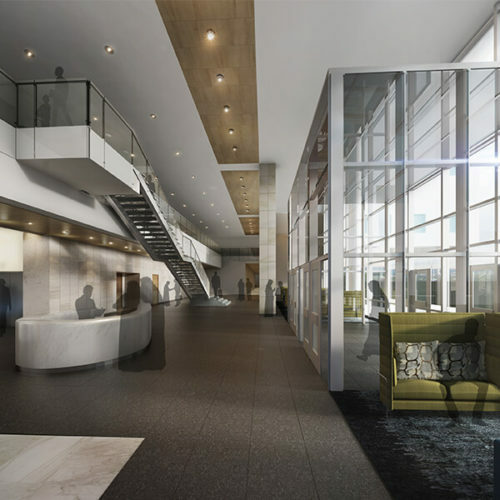 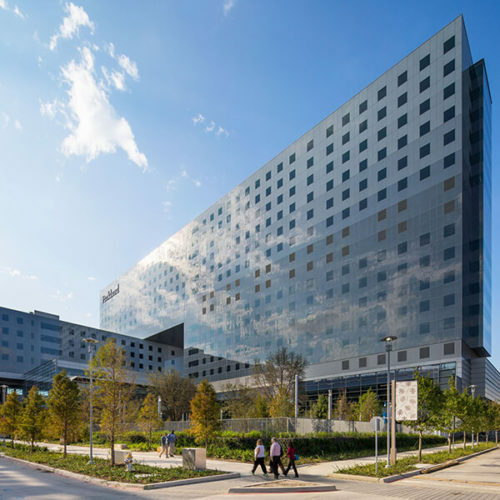 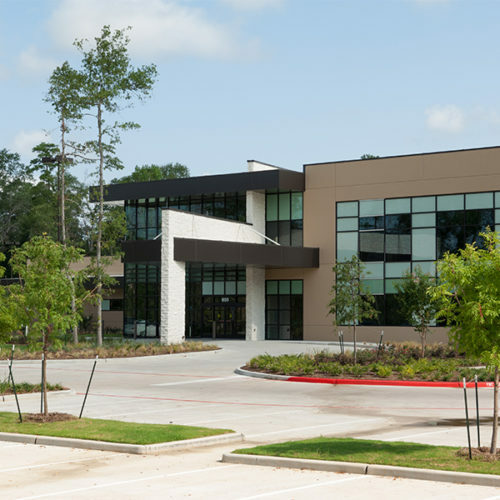 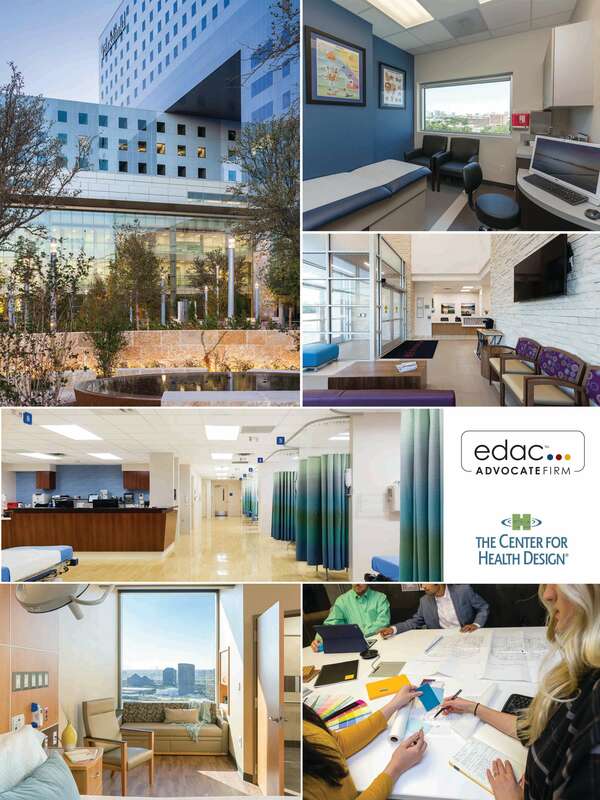 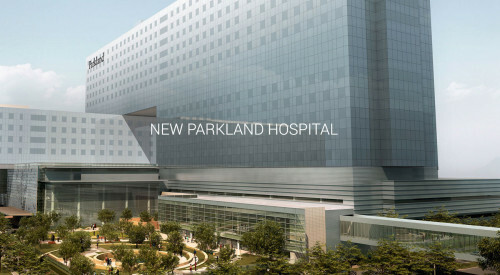 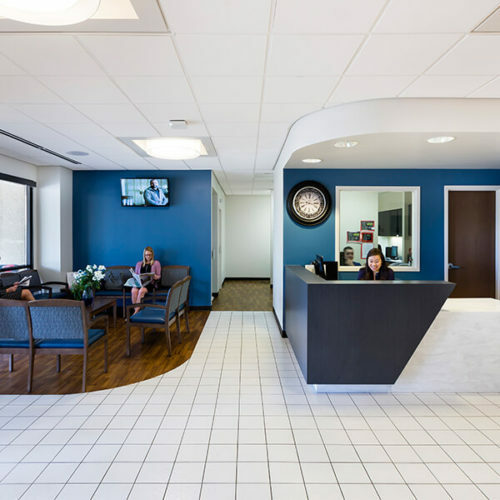 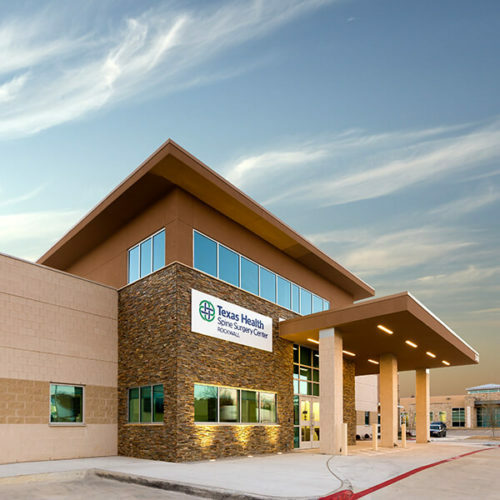 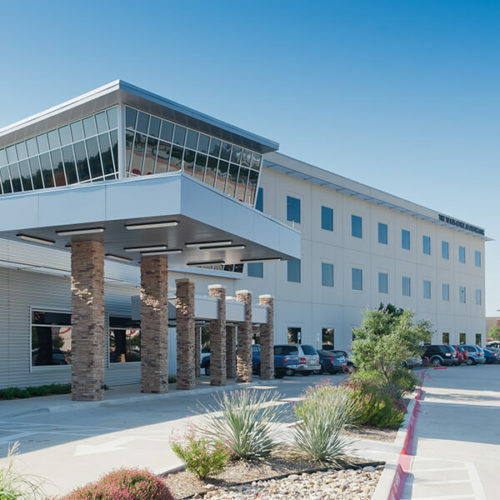 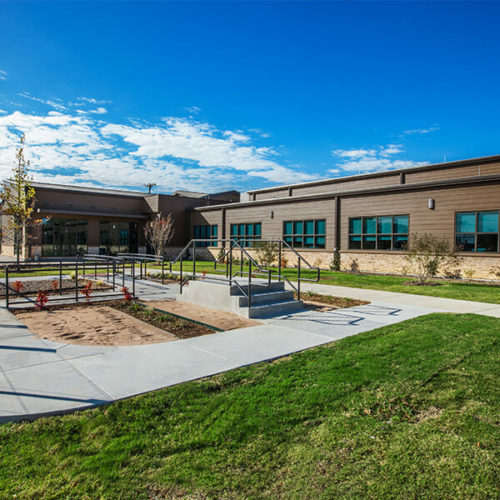 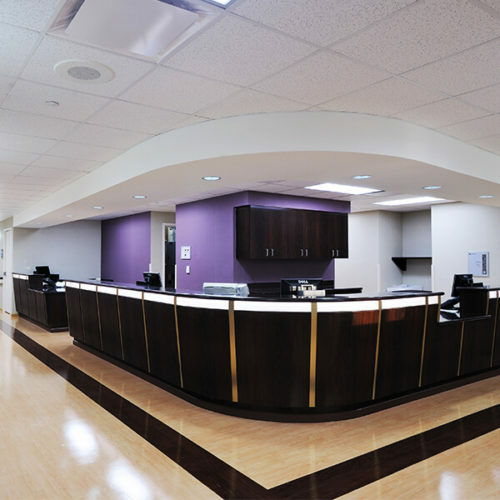 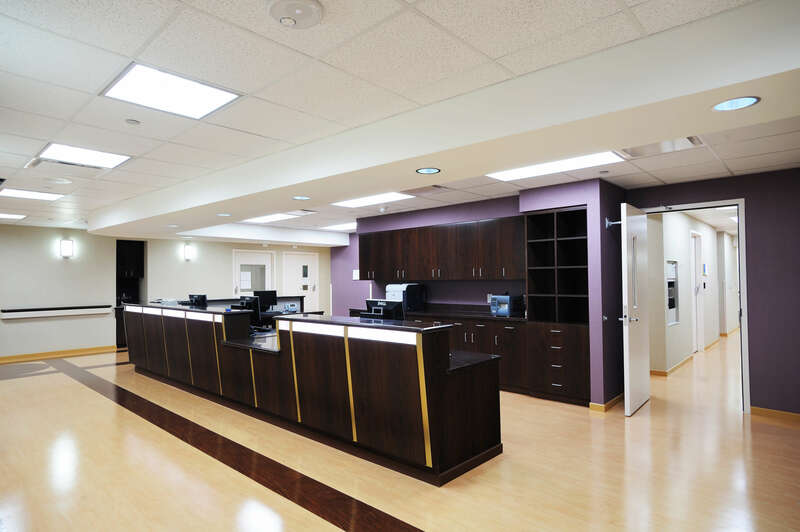 The design also takes the needs of physicians and staff into account. 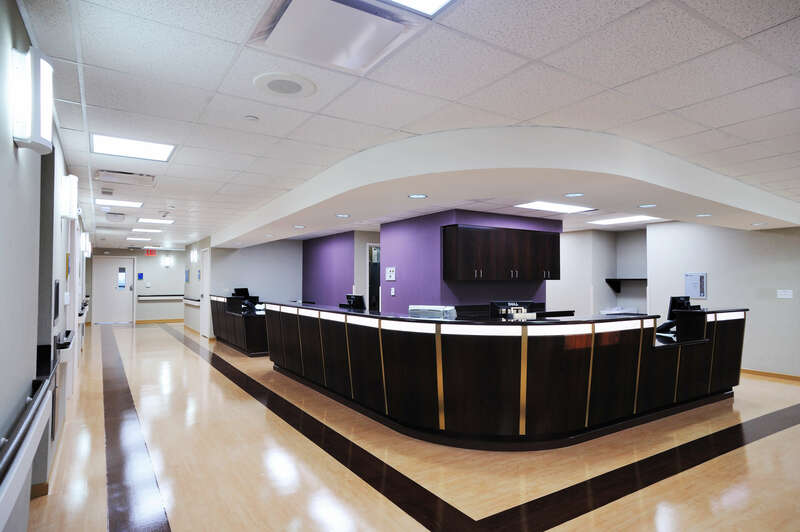 The design modifies the nursing unit core to encourage communication, easy staff circulation and visibility. 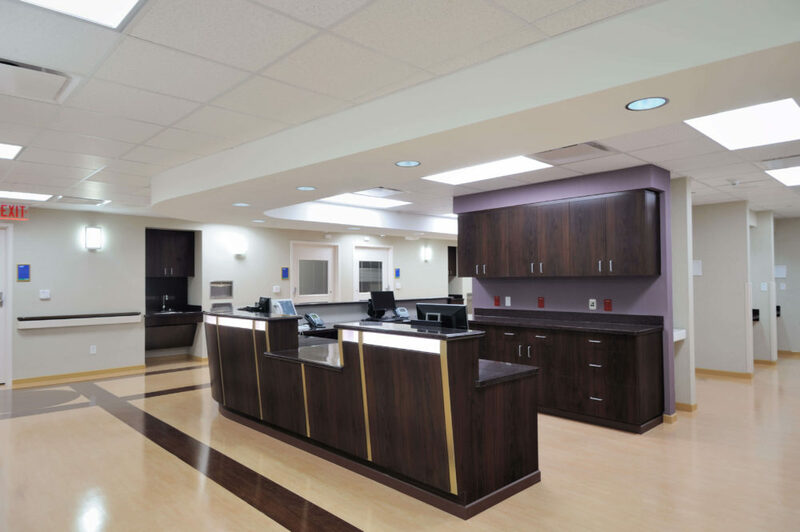 In a subsequent phase, the existing 13 BMT patient rooms will also be renovated to provide staff and patient the continuity of matching floors.